We are open for enrolment! If you enrol your child prior to 1st March 2017 you will enjoy a waiver of the registration fees. Contact us now! Open Day – our first open day was on 12 February. 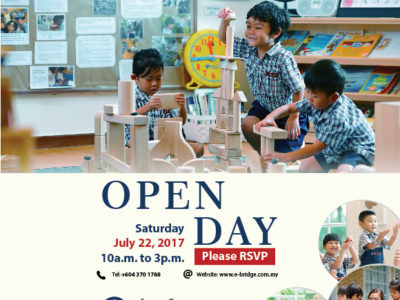 To visit the school, please register on the Contact Us page.